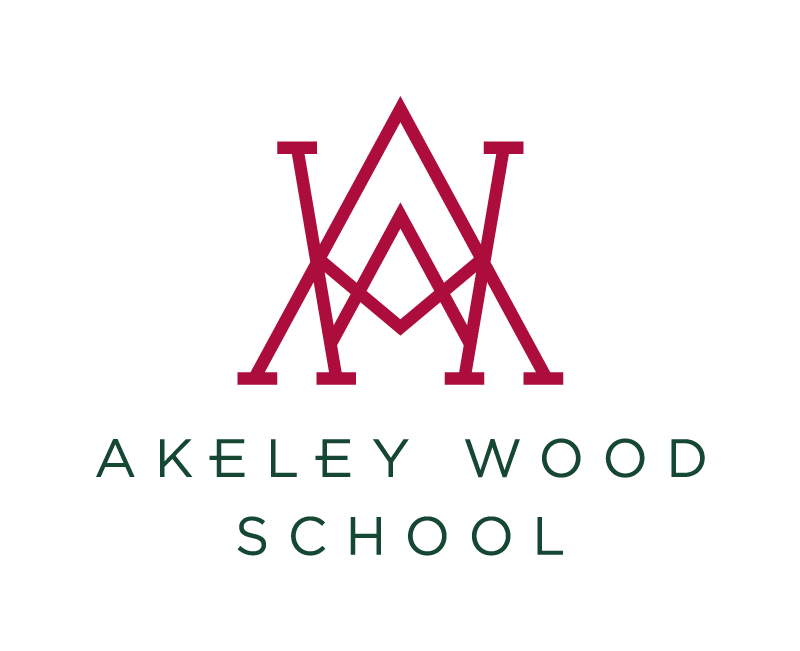 Well what a wet season, however with true Akeley spirit the girls have not let this affect their victorious approach to fixtures. The rounders season always sees new faces bringing new team spirit to the field. Years 7 and 8 have had some incredibly nail biting games, particularly on Saturday the 11th June where Kimbolton kept the Year 8s on their toes in the field. The 7 and 8s have worked hard to adapt to our new dynamic fielding formation which has proved very successful in a number of matches this year and has encouraged effective team work more than ever before. Unfortunately the Year 9s and 10s have had a much quieter rounders season due to the weather cancelling both our A and B matches against Stowe and Northampton High School. In Games lessons we have focussed on batting placement which proved triumphant in the Year 10 district tournament and in the Year 9 game against Thornton. We would like to take this opportunity to thank all the parents who have supported the girls throughout this term.